Freudian slip? Somehow I put Leah's name on my bib! 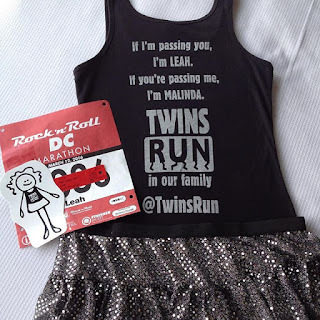 Unfortunately, putting Leah's name on my bib did not help me run as fast as she did at the Chicago Marathon. 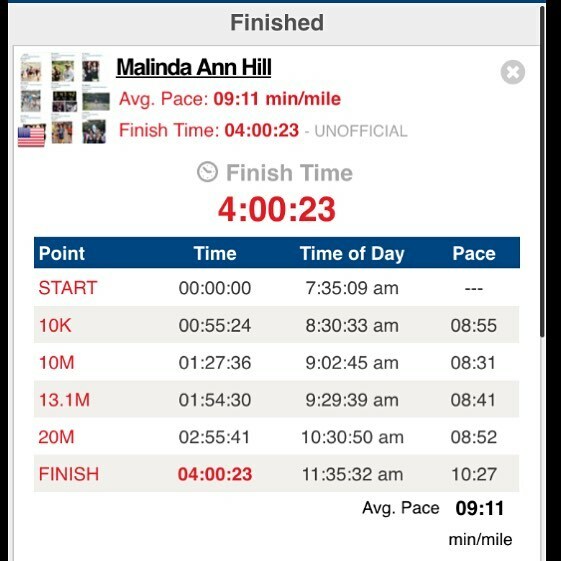 I know I ran my best, but I am disappointed that I failed to qualify for the Boston Marathon (BQ) on my 10th attempt on Saturday, March 12. 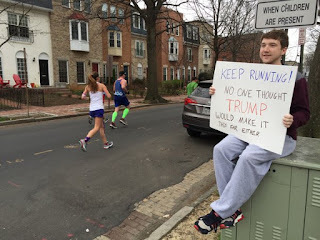 Incapacitating stomach pain and nausea overwhelmed me after mile 20 and it took every bit of strength I had remaining to keep running (or walking) towards the finish line of my 20th marathon. While I am disappointed that I failed to reach my goal, I know that I gave it my all. 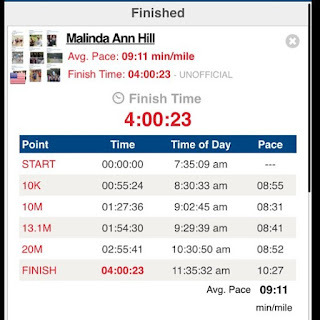 My legs felt great the day after the marathon even though the unrelenting nausea continued. I'm not sure if it's my gastroparesis, a virus or something else, but I hope to find a way to run through any nausea and stomach pain next time. 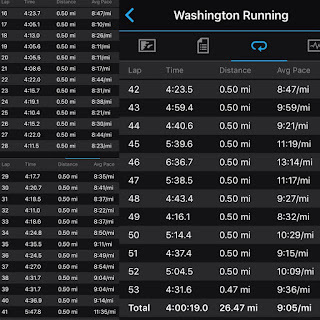 I admit that I contemplated giving up my goal to BQ, but I just can't stop chasing that unicorn. 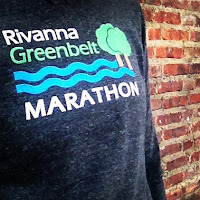 I have one last chance to BQ at the Rivanna Greenbelt Marathon on Saturday, September 10 and I will train my best so that I don't hit "the wall" again. While I failed to reach my BQ goal, it's not too late to help me reach my fundraising goal. 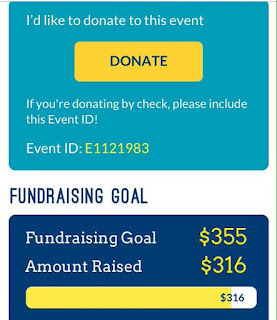 So close to reaching my fundraising goal! 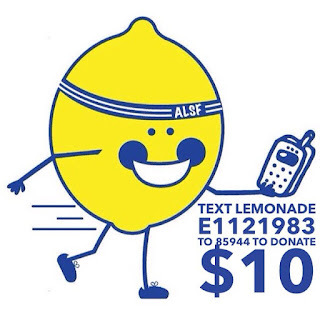 Text "LEMONADE E1121983" to "85944" to donate $10 by phone. 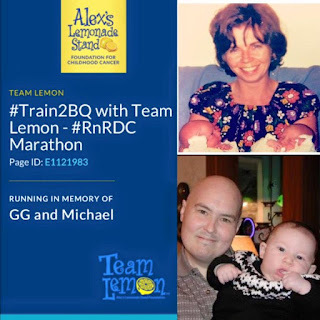 Fighting childhood cancer one text at a time! 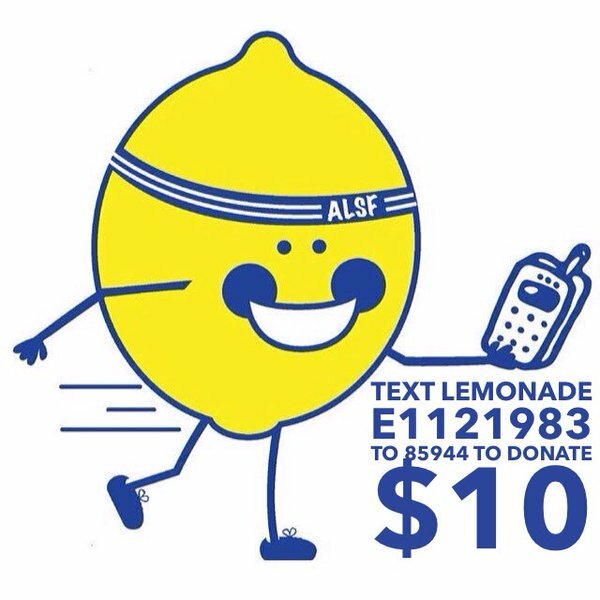 No donation is too small to fight childhood cancer with Alex's Lemonade Stand Foundation! 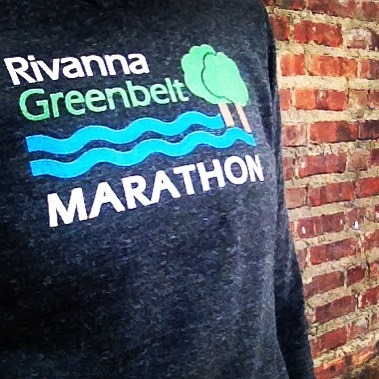 Did you run, cheer or volunteer during the Rock 'n' Roll DC Marathon, Half or 5K? Tell us about your experience (or share you link to your recap) in the comments. Comments will be posted after review. Move for Hunger - Doing Good at Rock ‘n’ Roll DC – Again! thanks for featuring me! 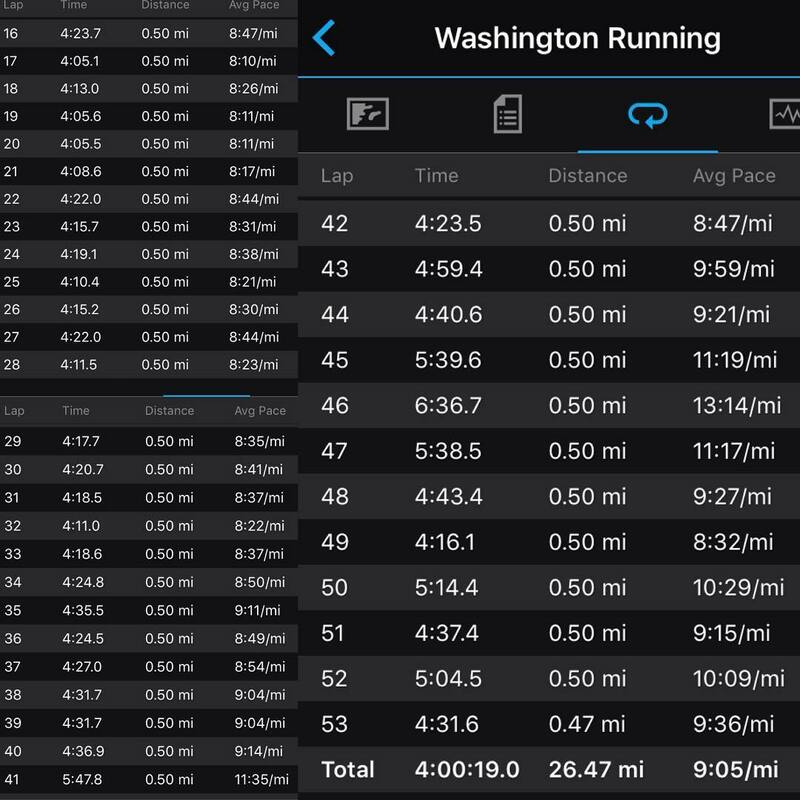 rnrdc is an incredibly tough course - i've never run the full, but the half is challenging enough and friends who have run the full say the second half is mentally so tough. to run this course in 4 hours is INCREDIBLE! congratulations on a job well done!! Did you stay at the Wardman? 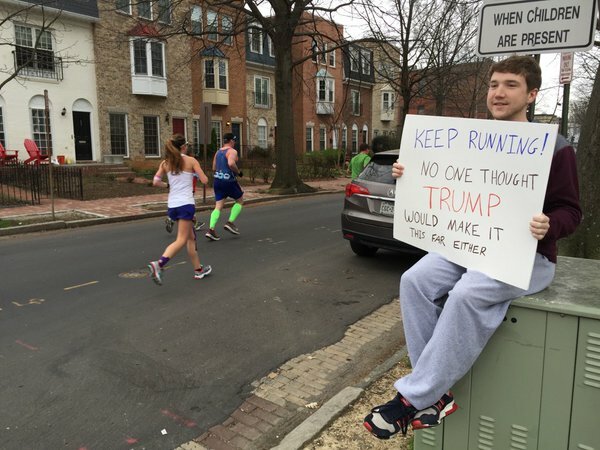 I thought I saw you after the race, but wasn't sure and was afraid to ask "do you blog about running?"